Many things were lost on Friday July 27th, 1990, but none greater than the lives of the 24 individuals that died as a result of the coup attempt. Among them were Policemen, Civilians, Media & Members of the Jamaat al Muslimeens, all citizens of the twin island Republic of Trinidad and Tobago. It is the individuals however, that fought in defense of our democracy that we honour through our remembrance. It is important to ensure that the men and women whose lives were lost during this dark period fighting for our civil liberties were not lost in vain, but are thought about by the citizenry and lauded for their courage. The remembrance of the fallen should remind us as a country and as a people of the ordeal suffered and the conditions that brought about these events, and should act as a continuous motivator to ensure that history does not repeat itself. 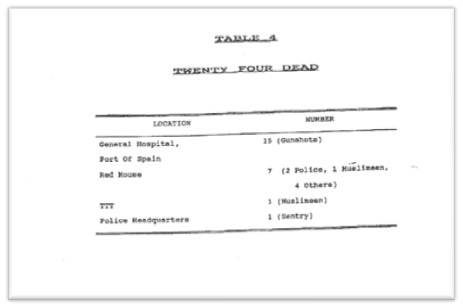 Table 4: List of Individuals Died in the 1990 Coup, taken from the Commission of Enquiry (COE) Report.